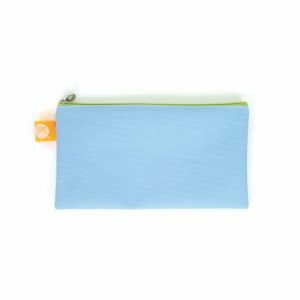 The Marbig Bindermate Clear Pencil Case is a handy add on to any 2, 3 or 4 ring binder as it allows you to carry your stationery and your binder in one. 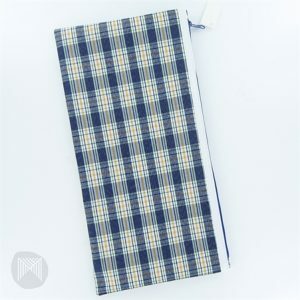 The durable polypropylene resist scratching and tearing while looking stylish with it’s clear front and assorted colours. 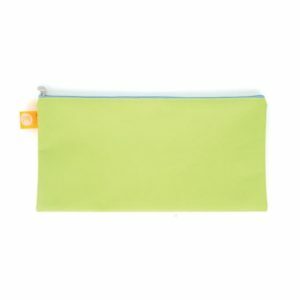 The zippable pouch ensures that your belongs are both secure and easily accessible. 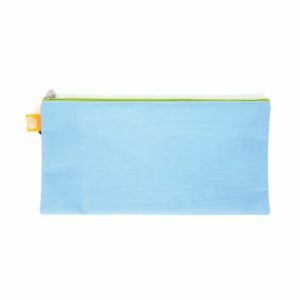 The pencil case is just smaller than an A5 sheet of paper and perfect for pens, scissors, glue sticks and more. 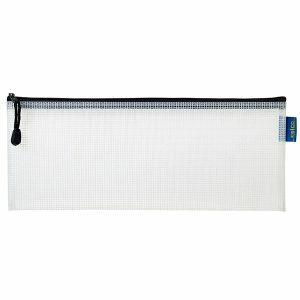 It is made from a durable polypropylene plastic which will ensure it last for years. 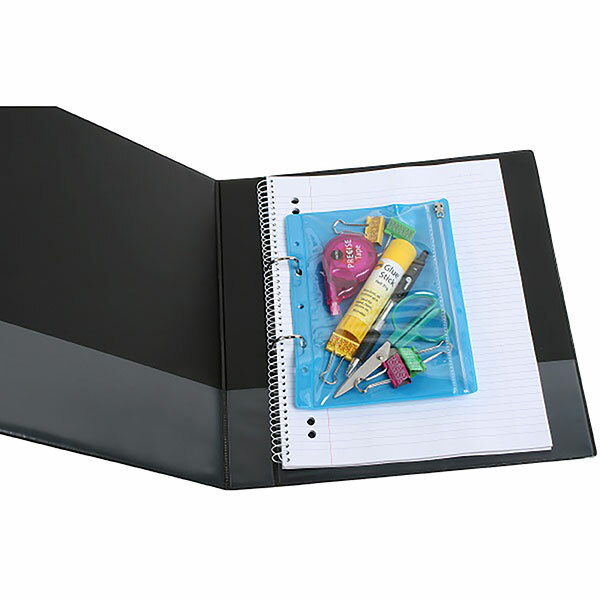 It fits all standard 2, 3 and 4 ring binders. 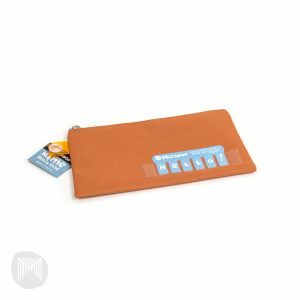 The zip ensures the contents are kept safely and securely.